The view is breathtaking and surreal. From where I sit peering through a modern picture window fitted with electronic graphic shades, I see the Eiffel Tower, a French Chateau, and a Pallazo (Italian-styled palace). There are also Villas lining an emerald green lake featuring dancing fountains, lush and manicured pool gardens, and an enormous Ferris wheel. That’s right! We’re in Vegas, baby! Handsome hubby and I love to vacation. 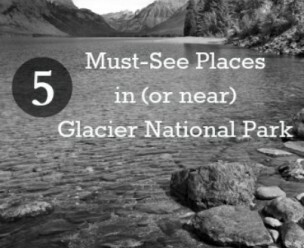 When not vacationing with our boys, we treat ourselves to little “getaways” to recharge our batteries and kindle our love. Every married couple should take time to get away (or even have a stay-cation) to reboot and let loose like you did when you first met. Don’t neglect that time. It’s important. My husband has the unique knack of combining frugality and luxury, a gift set that I love, and enjoy the benefits of throughout the year. So, on this extended date night we spent two nights and one day in a fabulous suite at the Vdara hotel in Las Vegas, Nevada. 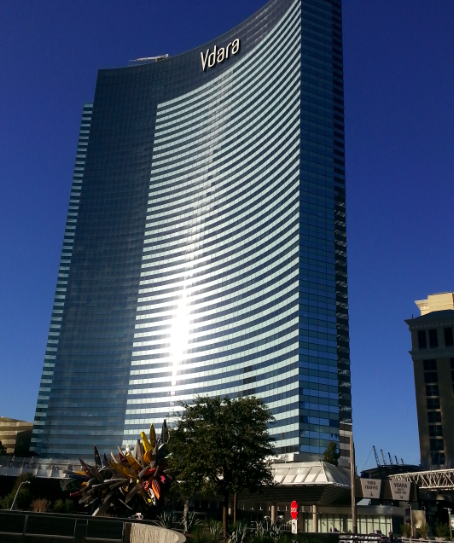 The Vdara is an all-suite, non-gaming, non-smoking “boutique” hotel specializing in service to the corporate conference crowd. 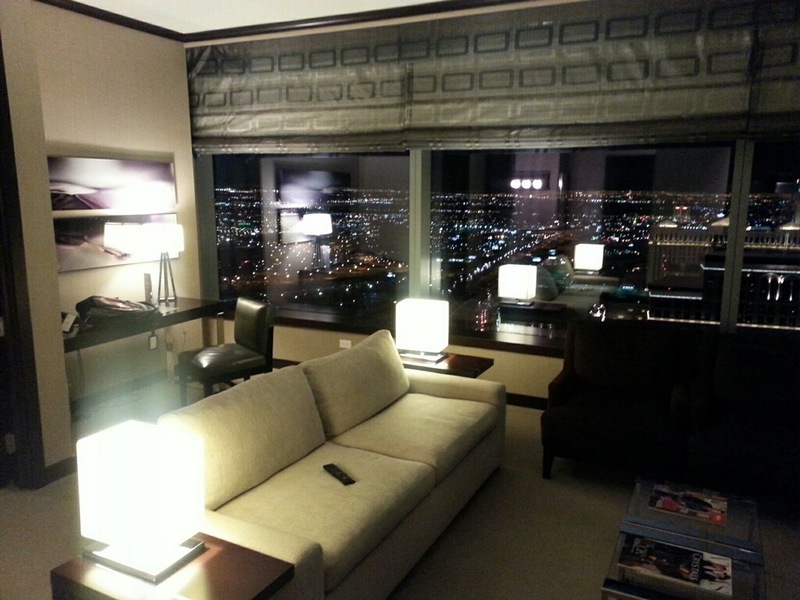 I’m not sure if the term “boutique” applies here because our suite is located on the 54th floor. Nevertheless, the staff have a very friendly, smaller hotel manner that helped us feel right at home. The stylish lobby was completely contemporary yet comfortable. 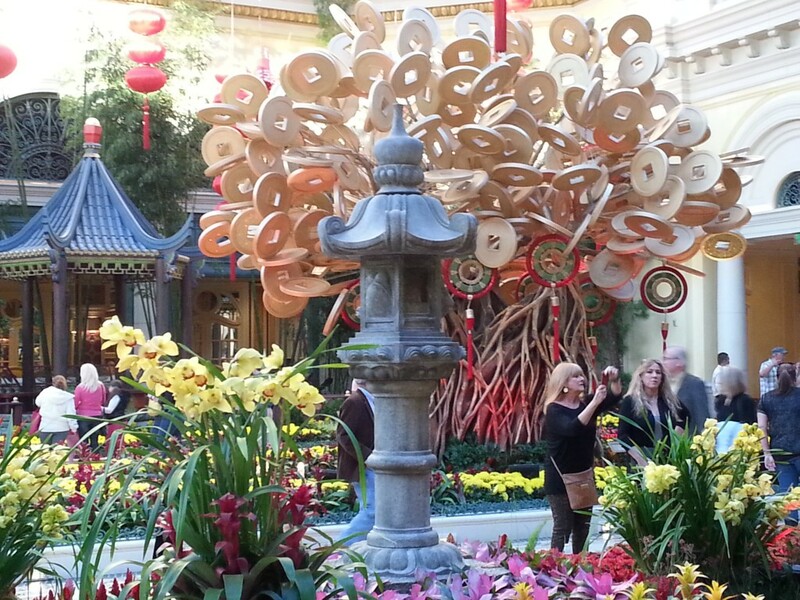 The art, furniture and floral arrangements were understated, and did not scream “Vegas”. We checked in and headed up to our Penthouse suite which amplified my question, “how much did we pay for this?” The one bedroom, two bathroom, suite featured a beautiful living room, dining area and kitchenette with modern amenities of which we planned on taking full advantage. How does a Pastor of a small church, with a wife who works 32 hours per week at a University afford such luxury? We stopped at Trader Joe’s on our way in and purchased groceries which covered all of our meals for the trip. 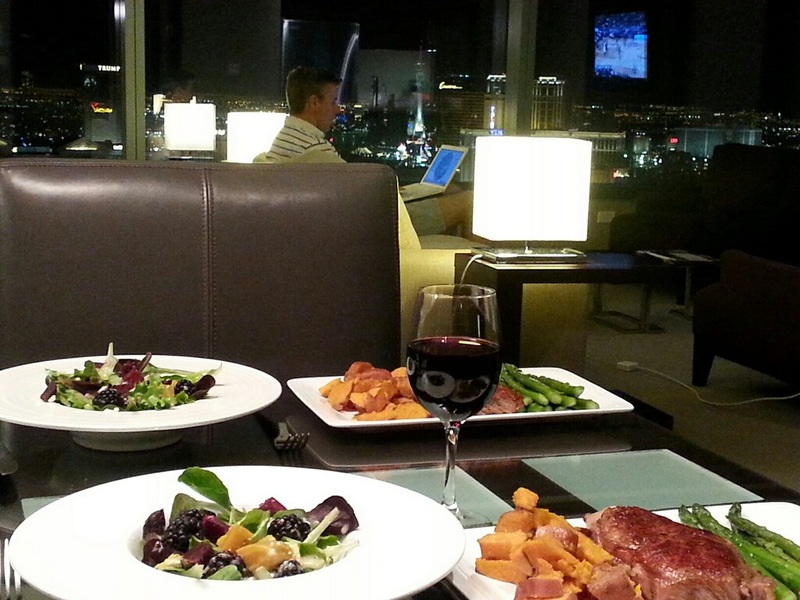 Meals which included, great cuts of steak, chicken marsala, pan roasted sweet potatoes and asparagus in our private dining room overlooking the city! My hubby really appreciated my home cooked meal (along with the basketball game, and wifi). On-site amenities include a lovely spa for your pampering pleasure, a salon, a gourmet market (which offers delicious take out or eat in meals and tantalizing deserts), a small pool area with private cabanas, beautiful restaurants (which looked good from the outside ) and a fitness center. Here’s the kicker, the Vdara is part of the City Center Complex, a collection of luxury hotels and residences, astonishing dining and outrageous designer shopping. If you like to window shop and see what the designers are up to, view great art while strolling arm-in-arm with your sweetie, this temperature-controlled window shoppers’ paradise was created for you! 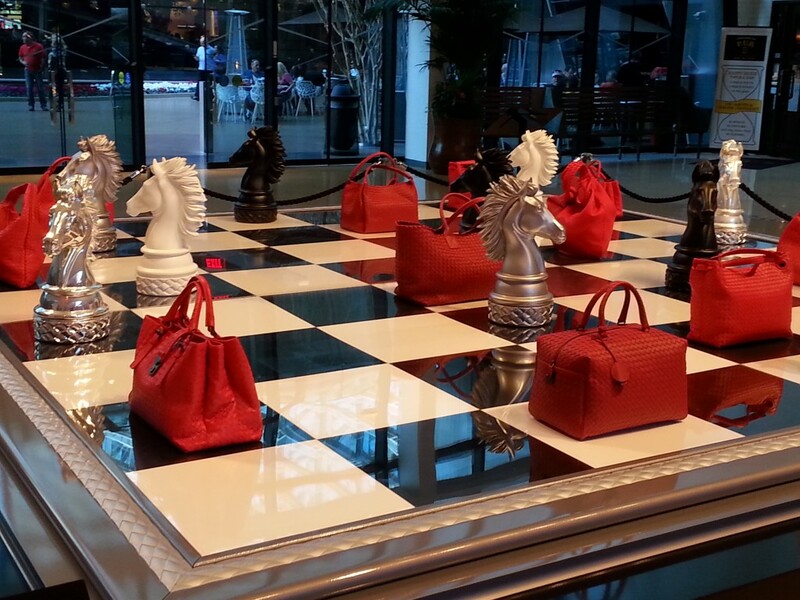 Look what I found…Handbag Heaven!!!! Time with my handsome hubby: PRICELESS!!! 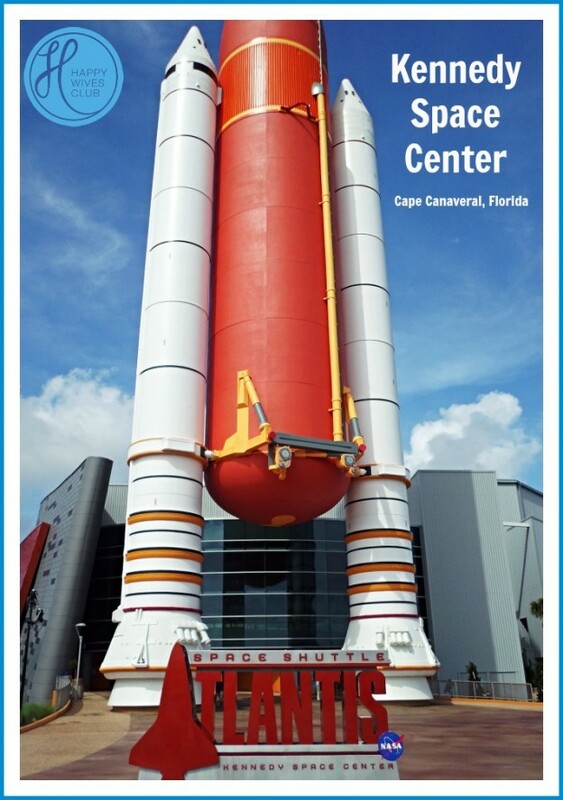 We have done similar trips for less. 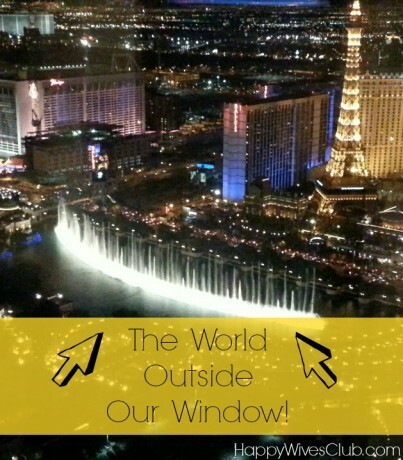 We’ve stayed in rooms or suites in the Wynn, Bellagio and Trump hotels for similar prices. This weekend happened to be a three day holiday so the rates were a bit higher. Of course you don’t have to go for a suite and your total bill will be even lower. We save our pennies, live modestly throughout the year and splurge a bit as an investment in our marriage. But the best aspect of this particular little getaway is, what happens in Vegas does not stay in Vegas. The romantic fires keep burning long after we return home! Question: What’s Your Favorite Weekend Get Away? Tracey Goss is Ringmaster of the 3 Bros Flying Circus. Her weekly blog celebrates the fact that her home life will never be quiet, tame or very organized; but it will always be filled with love and laughter. She is mom to three hilarious boys and wife to her handsome hubby. This mom with a Mac is on a mission to embrace life's imperfect moments with grace and a smile.